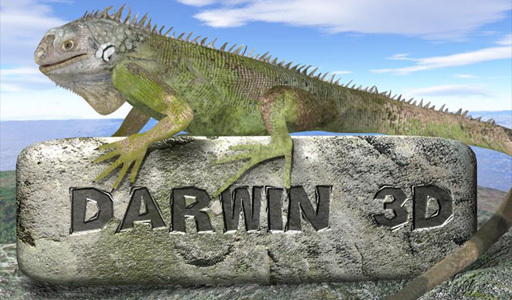 Darwin 3D, LLC specializes in all Interactive Technology needs. Lead by 30 year game veterans, we have extensive experience in PC, Console, VR, AR, and Mobile problem solving. Graphics Programming Methods, published by Charles River Media. © 1998-2018, Darwin 3D, LLC, All Rights Reserved.